Diirt Upcycling is online shop focused on creation and distribution of quality upcycled products. Last year, we featured Diirt’s fashion-forward rings made from used skateboards on MyCoolBin. Now the firm wants you to be the shaper of your own skate using its DIY Sk8 set. 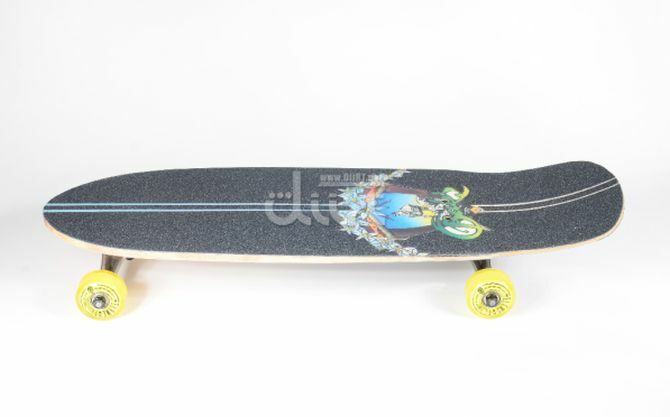 Well, consumers are always too fussy about shape of their skateboard deck, so the designers at Diirt thought of letting you do it yourself. With DIY Sk8, set you can easily make your very own custom shape as you like. The packaging includes nuts and screws of different shapes, so you can conveniently design your skate in any desired shape and size. For the completion, you’ll need one jigsaw with four blades and a drill a bit bigger than 3/16-inches for drilling perfect holes. 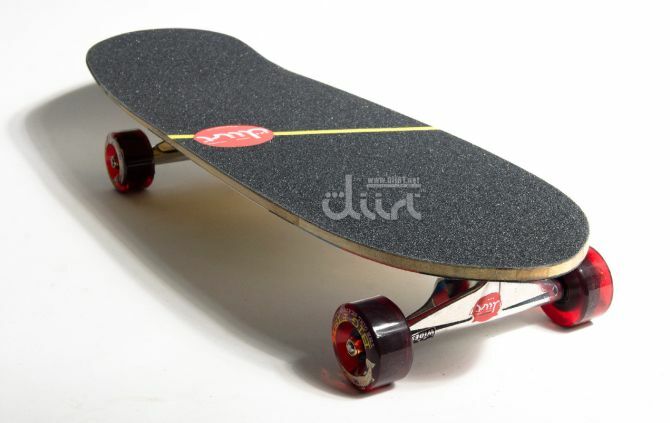 After that, just tighten up bolts and screws and your perfect skateboard is all set for adventures. 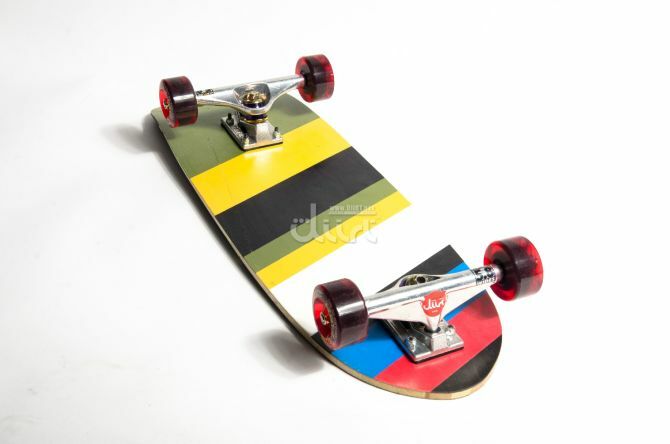 However, if you want to make cruisers then you’d require an old snowboard or upcycled snowboard. Snowboard bases often feature cool artwork, so you don’t have to work on it. You just have to form a gripping top, so you can grip firmly while riding. Layout of the boards are sleek and modern with clean-cut edges. Tail of each board is peeked and the body resembles a small surfboard. They are designed with clean and minimal splashes of color, as well as there are some changes in wood grain. 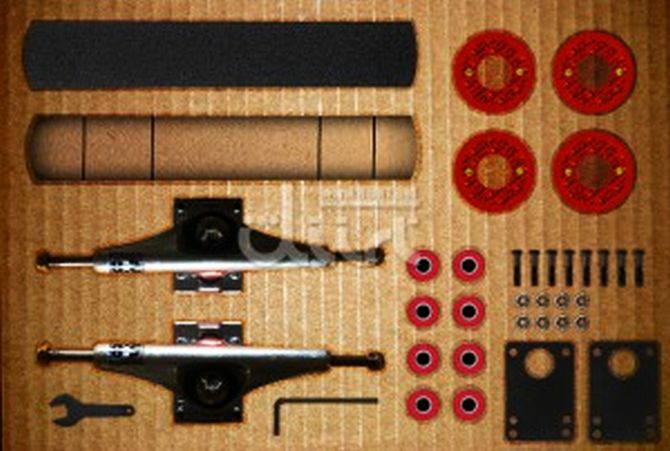 Using this amazing DIY kit, you can create a perfect skateboard, while unleashing your childhood with authentic creativity. Check out the video given below to find out how you can create your own skateboard with fine perfection.